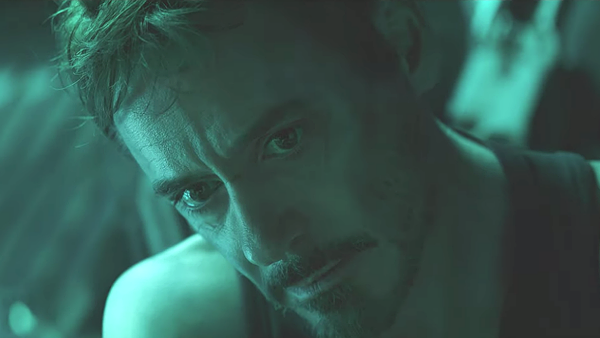 Avengers: Endgame, the cinematic event of the year, is fast approaching, and out of Knowhere Marvel have decided to drop a new, full trailer for the film, giving us our biggest and best look yet at the climactic Marvel Cinematic Universe event. Endgame picks up following the events of Infinity War, which, as absolutely no one needs reminding of, ended with Thanos collecting all six Infinity Stones and snapping half of the universe out of existence. And thus we're in the Endgame now, a movie that, for the first time ever, finds the Avengers actually having something to, well, avenge. We've had a couple of teasers so far, but the new one - which comes hot on the heels of Captain Marvel - gives the most away yet. 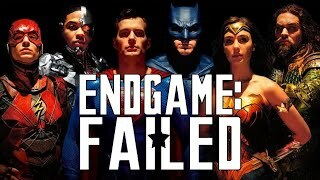 It's still not spoilery by any means, with Marvel (mostly) seeming to stick to their word that the marketing is all from the first act of the film, but there's also a hell of a lot to get excited about. Check out the trailer (again) below, and then dive into all the delights and terrors it holds.